specialize in correcting difficult peripheral nerve problems. The most common peripheral nerve problem in the United States of America is neuropathy due to diabetes, chemotherapy, heavy metal poisoning, and unknown causes. This neuropathy causes ulceration and amputations through the loss of sensation, as well as intense pain. Decompression of nerves in the leg, ankle, and foot can relieve this problem in up to 80% of patients who also have a nerve entrapment at these anatomic locations. These procedures were pioneered at the Dellon Institutes. Other causes of peripheral nerve pain are related to joint problems, such as persistent pain after total knee replacement, or shoulder or ankle pain after reconstructive musculoskeletal surgeries. Partial joint denervated, pioneered at the Dellon Institutes, can relieve this pain in up to 90% of patients. Other causes of pain due to peripheral nerve injury can also be helped by our pioneering techniques, such as groin pain after hernia repair, Caesarian section, or abdominoplasty. Pain after breast reconstruction, either in the thorax or abdominal wall, can be helped by relocating the injured nerves. Facial paralysis can be reconstructed, as can certain weakened areas of the hands and foot, such as drop foot, by tendon transfers. Neurosis can correct winging of the scapula. Often the pain said to be due to Reflex Symptathetic Dystrophy (RSD, or now termed CRPS) is found to be due to injured nerves from joints or nerve compression, each of which may still be helped by our techniques. 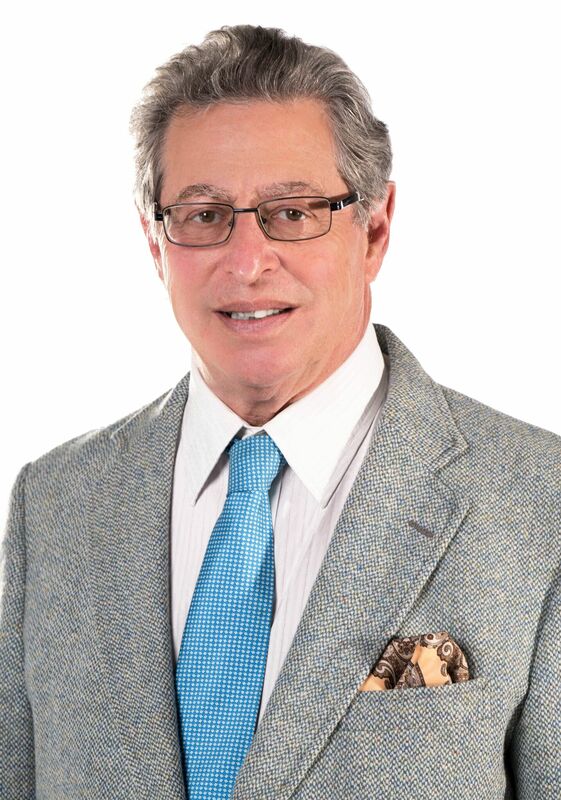 The Dellon Institutes for Peripheral Nerve Surgery® owe their name to A. Lee Dellon, M.D., PhD., an accomplished Plastic Surgeon as well as a Professor of Plastic Surgery and Neurosurgery at the prestigious Johns Hopkins University School of Medicine, Baltimore, Maryland. He has received a Certificate of Added Qualifications in Hand Surgery and is Board Certified in Plastic Surgery. He received a PhD from the University of Utrecht in Holland in 2007 for his extensive basic science and clinical work in diabetic neuropathy. Dr. Dellon specializes in the treatment of diabetic neuropathy as well as other painful peripheral nerve disorders and has trained many surgeons worldwide in the procedures he has developed to relieve pain. A. Lee Dellon graduated from Johns Hopkins University in 1966 and from the Johns Hopkins School of Medicine in 1970. He then completed eight years of additional training, including two years of surgery training at Columbia-Presbyterian Hospital in New York City, and two years of research at the National Cancer Institute, Surgery Branch, of the National Institutes of Health. He completed a Plastic Surgery Residency at the Johns Hopkins Hospital and a Hand Surgery Fellowship at the Raymond M. Curtis Hand Center, both in Baltimore. Dr. Dellon has received the Certificate of Added Qualifications in Hand Surgery and is Board Certified in Plastic Surgery. He is currently a Professor of Plastic Surgery and a Professor of Neurosurgery at the Johns Hopkins University School of Medicine. He received his PhD from University of Utrecht, Netherlands, for his work in preventing ulceration and amputation in patients with nerve compression and diabetic neuropathy. Dr. Dellon’s research interests center on neural regeneration. In the basic research laboratory, his work included models for peripheral nerve compression, neuroma treatment, neural regeneration through absorbable conduits, and diabetic neuropathy. Dr. Dellon’s clinical work is focused on computer-linked devices to measure sensibility, treatment strategies for pain due to neuroma, use of bioabsorbable tubes as a substitute for nerve grafts, treatment of facial pain and of groin pain, and treatment of the symptoms of peripheral neuropathy related to nerve compression, whether due to diabetes, chemotherapy, or unknown causes. Most recently his clinical research is centered on the treatment of pelvic pain due to pudendal nerve problems. He has won 23 national research awards, including the Radium Society Award in 1974, the Cleft Palate Award in 1977, and the Emanuel Kaplan Hand Surgery Award in 1985 and again in 2012. Among the 18 Educational Foundation Awards from the American Society of Plastic and Reconstructive Surgery, are included those for the immunobiology of basal and squamous cell carcinoma, prediction of recurrence in non-melanoma skin cancer, partial-thickness skin excision for treatment of benign dyskeratosis (psoriasis), surgical treatment of symptoms of diabetic neuropathy due to nerve compression, nerve decompression in leprosy, partial joint denervation, and most-recently, in 2008, the mechanisms of increased pressure around peripheral nerves in the foot. In 2013, he was awarded the Lifetime Achievement Award of the Association of Extremity Nerve Surgeons. Dr. Dellon is the author of seven books, 92 book chapters, and more than 450 articles published in peer-reviewed journals. He is on the Editorial Boards of Journal of Reconstructive Microsurgery, The Journal of Hand Surgery, Annals of Plastic Surgery, and Microsurgery. He has been on the Editorial Boards of Plastic and Reconstructive Surgery, Peripheral Nerve Regeneration and Repair, Journal of Clinical and Experimental Plastic Surgery, Journal of Brachial Plexus and Peripheral Nerve Injury and Repair, Journal of Foot and Ankle Surgery, Journal of Hand Therapy, and Journal of the American Podiatric Medical Association. Dr. Dellon is a founding member and past president of the American Society for Peripheral Nerve. He has been Vice President of the American Society of Reconstructive Microsurgery, and has also been its Historian. He is the Director of the Dellon Institutes for Peripheral Nerve Surgery, with Institutes developed in Baltimore, Maryland, and Henderson, Nevada. His most recent book is PAIN SOLUTIONS, a book of hope for people in pain, available on his website, www.hlsllc.org/del. The Chinese edition was published in 2012. The 3rd edition was published in 2013.